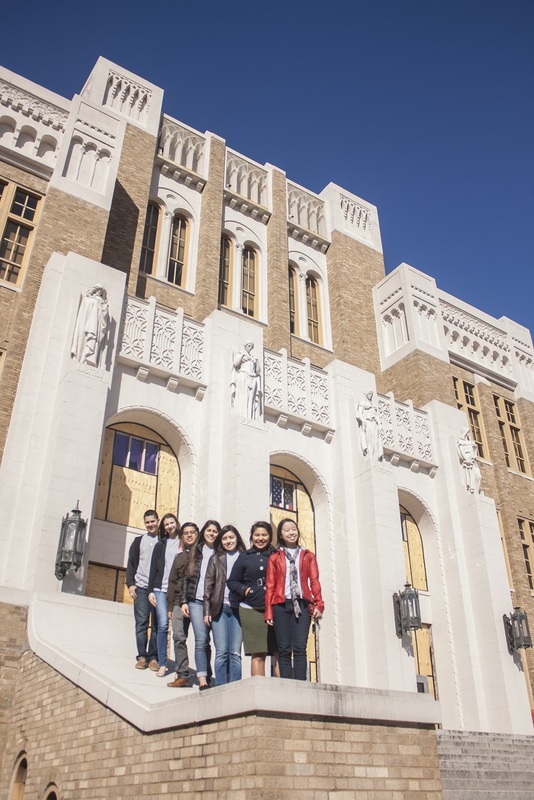 Following a whirlwind tour of Little Rock and central Arkansas, it was departure day. But before we left, we had a couple of sites left to see. 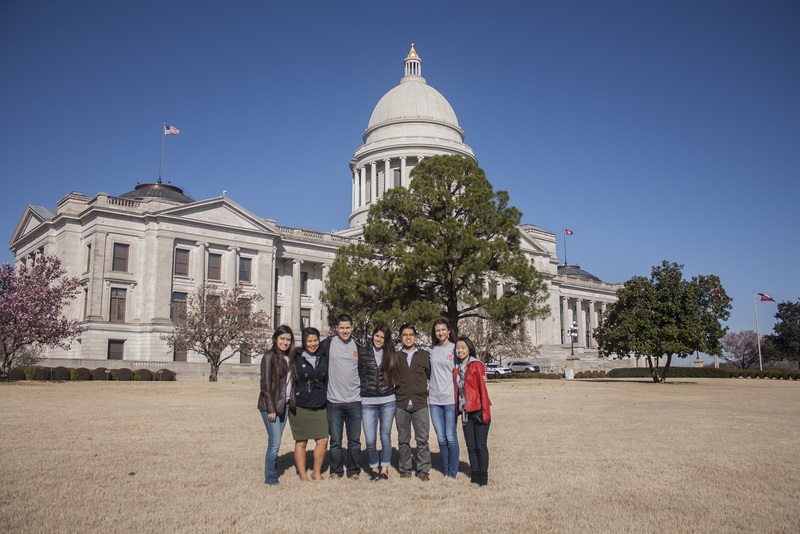 …where the LEAP Ambassadors visited (by unofficial count) their 18th state capitol building. 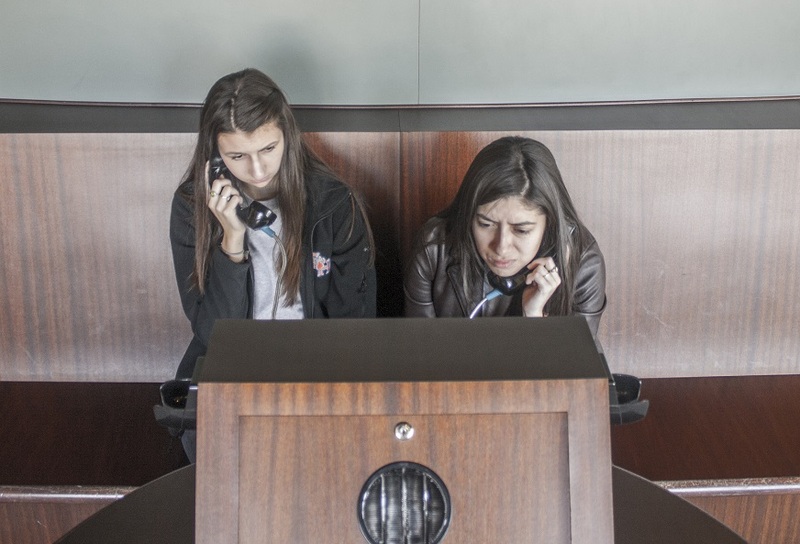 Bill Clinton’s office was here in the late 70s, most of the 1980s, and the very early 1990s. They also have an interesting set of statues paying tribute to the Little Rock Nine and, in apparent contradiction, a monument to the confederate soldiers as well. 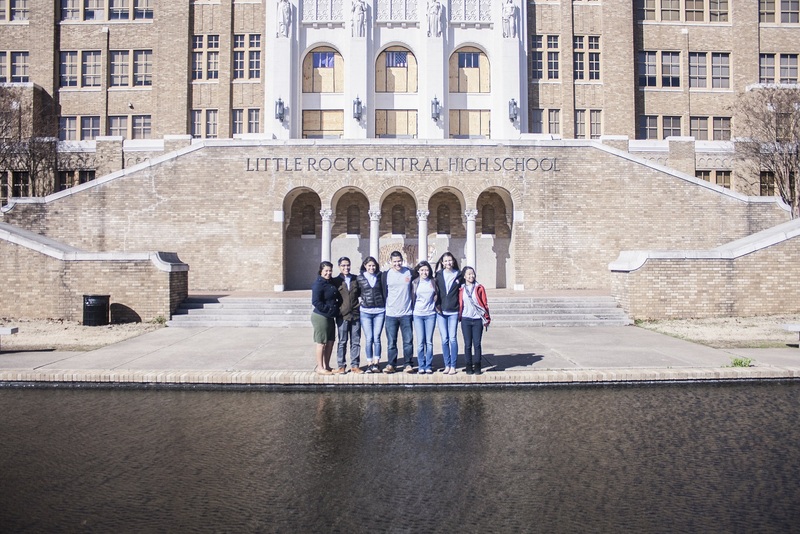 We chose to focus on the Little Rock Nine, so shortly after visiting the capitol we made our way to Little Rock Central High. 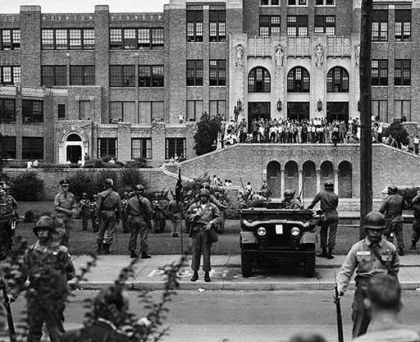 LRCH is the original school that the Little Rock Nine first attempted to integrate in 1957, and it is very large. It’s a humbling experience to stand where the Little Rock Nine stood. They faced taunts, hatred, and ignorance and, in the process, made major progress for the country. …ambition, personality, opportunity, and preparation. Interestingly, these four qualities are also stressed by the LEAP Center, and that added an extra dimension of interest. Spurred on by this interest, we went to the LRCH Musuem, located across the street. 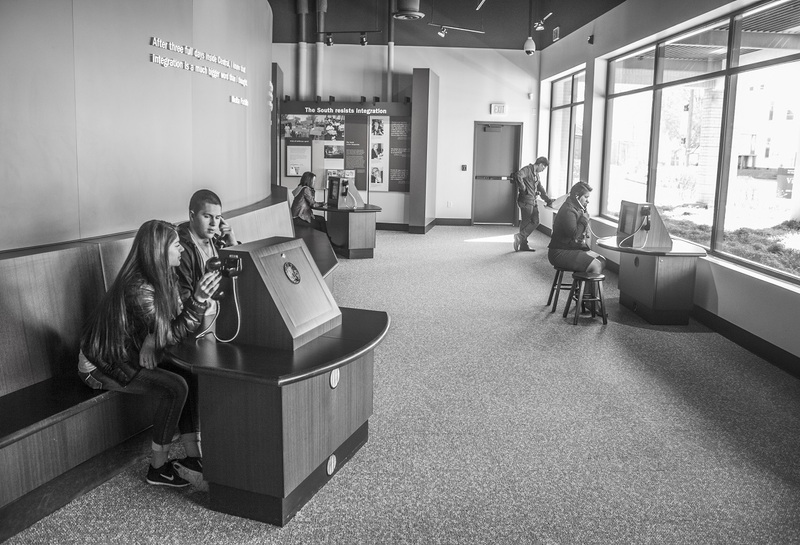 This is a small museum, but it has an intimacy with its subject matter that makes for a compelling experience. 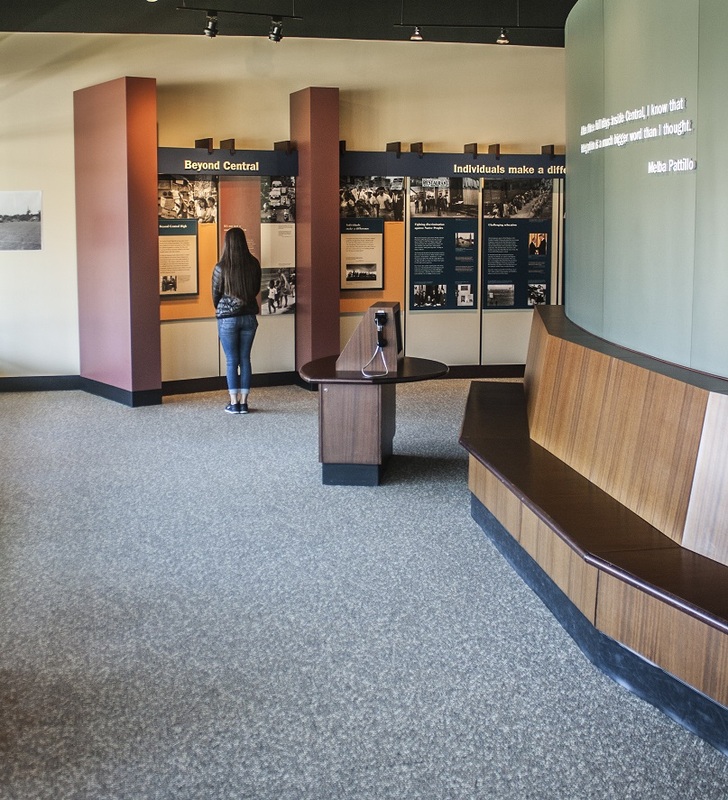 The Museum begins with an overview of the Civil Rights experience, which is described along the left wall. 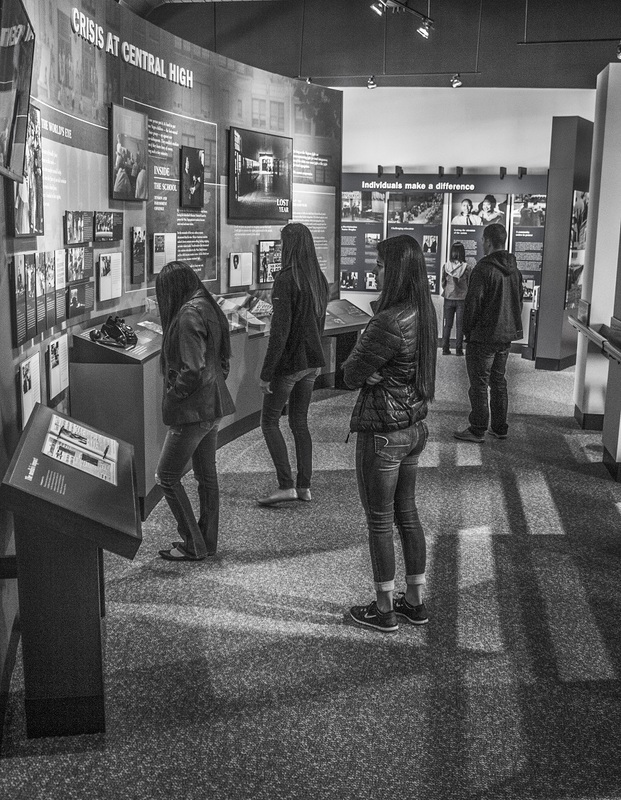 Toward the rear of the Museum are videos with headsets telling the stories of each of the Little Rock Nine. 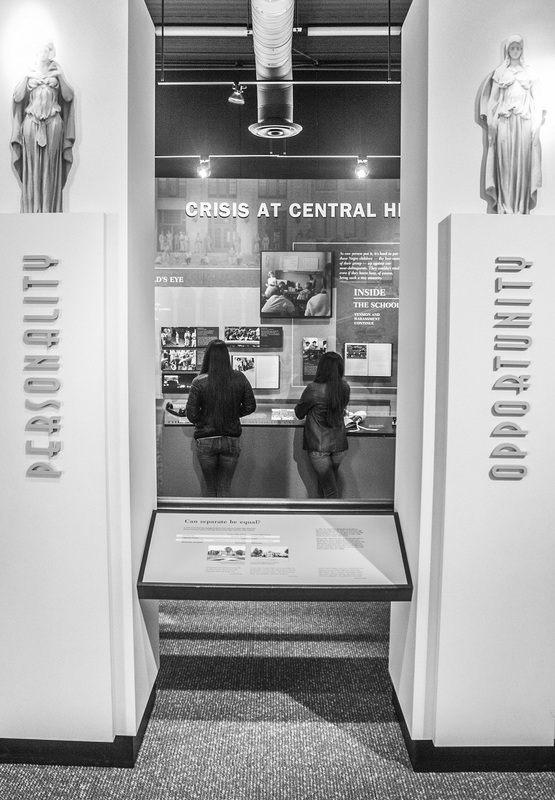 …and the center of the Museum is a fairly in-depth story of the integration of Little Rock Central High. 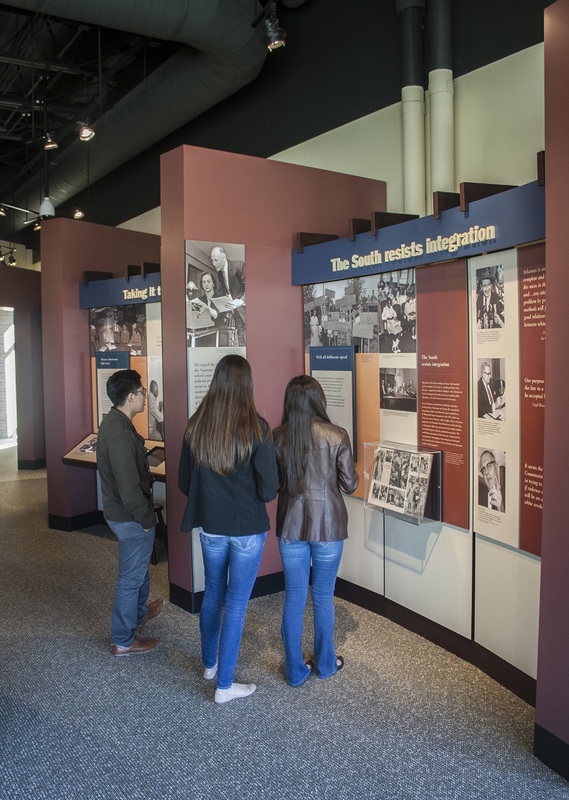 They give an overview of the events, with video of Eisenhower discussing the importance of the rule of law, as well as journalists and the original Little Rock Nine looking at these events retrospectively. 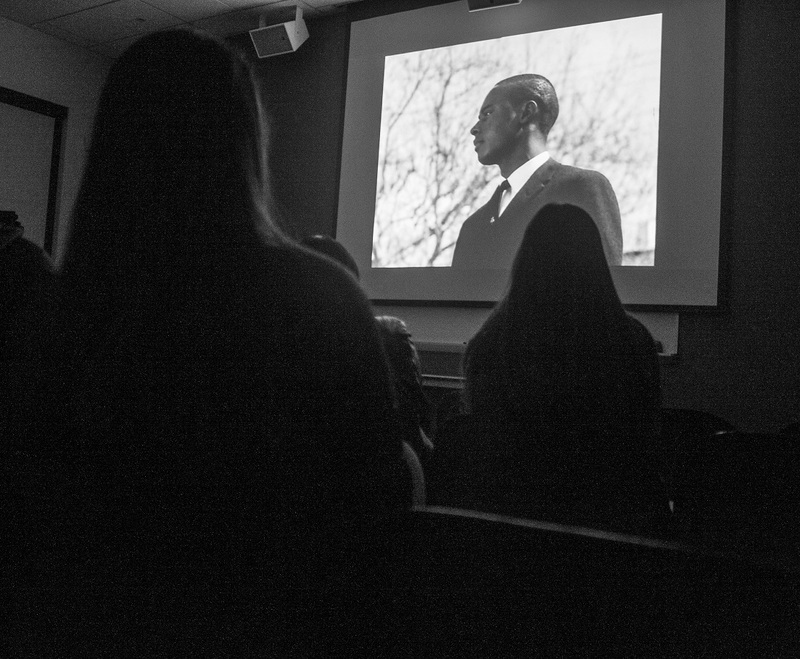 We ended the tour with a film from 1964, which was shown to foreign audiences and detailed the experiences of the Little Rock Nine six-seven years after the integration. It was interesting to learn more about the integration process, and also interesting to see how these events were presented in the mid-1960s. 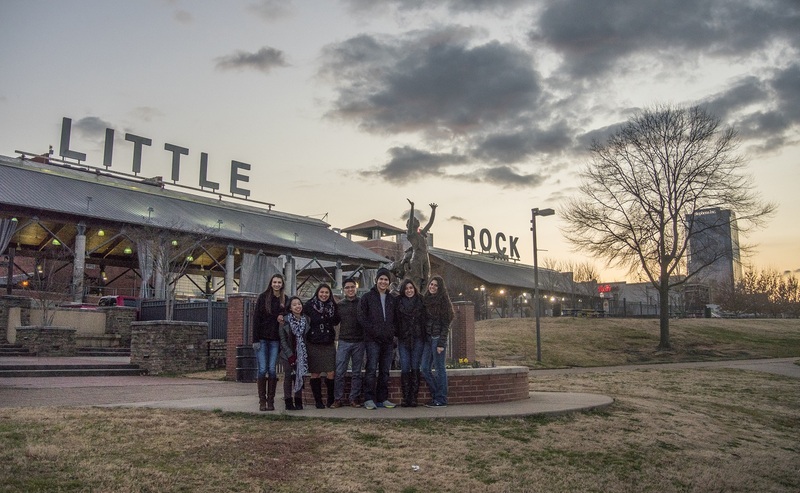 The LRCH is a can’t-miss site in Little Rock, in a City that is full of fun and interesting attractions. It was a sobering but fitting way to end our trip, and our departure was made more acceptable knowing we’d be making a return visit in July.